Members have the opportunity to receive a Plenary Indulgence on each Feast Day of the Order granted with the usual conditions set by the Church – which are, receiving Communion, praying for the intentions of our Holy Father, Pope Francis, and receiving the Sacrament of Reconciliation. 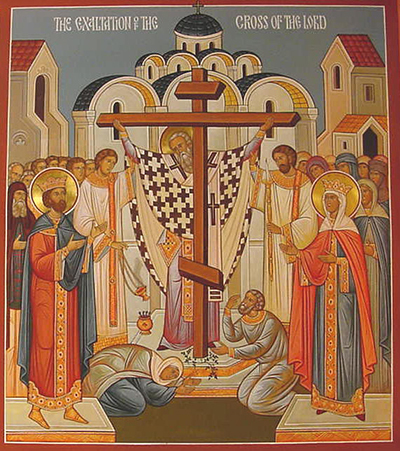 The feast of the Exaltation of the Holy Cross celebrates two historical events: the discovery of the True Cross by Saint Helena, the mother of the Emperor Constantine, in 320 under the temple of Venus in Jerusalem, and the dedication in 335 of the basilica and shrine built on Calvary by Constantine, which mark the site of the Crucifixion. However the feast, more than anything else, is a celebration and commemoration of God’s greatest work: His salvific death on the Cross and His Resurrection, through which death was defeated and the doors to Heaven opened. Filial devotion to the Blessed Virgin Mary should be a special characteristic of every member of the Order. 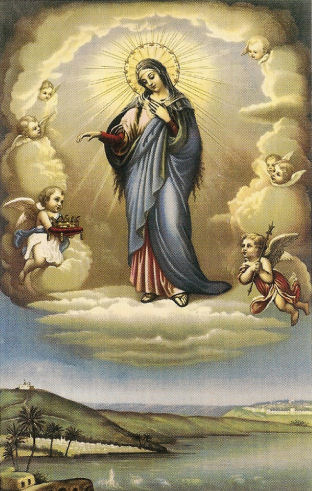 The faith of Mary, Mother of Jesus, has illuminated the path that each member of the Order takes. Mary, the model of faith which is put into practice, is the woman who was docile to the voice of the Spirit, a woman of silence and hope. As the highly favored daughter of the Father, she is the perfect model of love towards both God and neighbor. 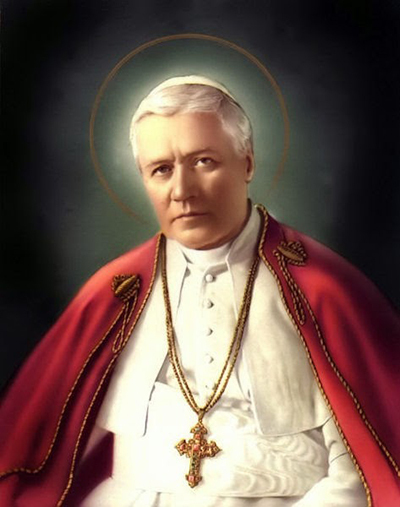 The Feast of Pope St. Pius X is a Feast of the Order at which a Plenary Indulgence can be granted under the usual conditions set by the Church. In the first few decades of the Twentieth Century, the reigning pontiff held the senior leadership position of the Order. During this period of time, Pius X intended the title Grand Master to be reserved for the papacy, a political move that linked the Order personally to the Pope without the Order becoming assimilated into the Holy See’s own honors system. 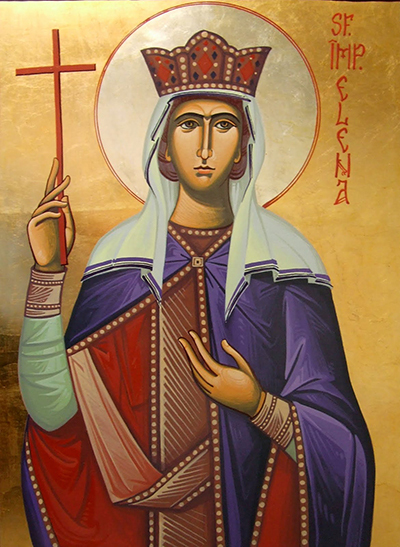 Holy and blessed Saint Helena, with the anguish and devotion with which You sought the Cross of Christ, I plead that You give me God’s grace to suffer in patience the labours of this life, so that through them and through your intercession and protection, I will be able to seek and carry the Cross, which God has placed upon me, so that I can serve Him in this life and enjoy His Glory ever after. Amen.